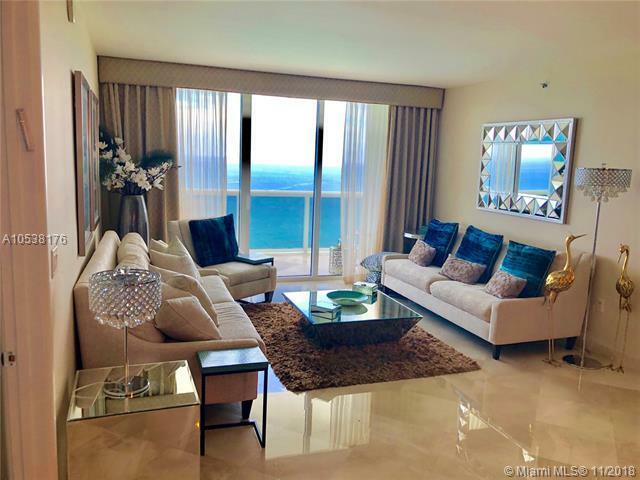 Direct ocean views, Furniture included 2 Bedrooms + Enclosed Den /3 Baths With Marble Floors, carpet in bedrooms. European Kitchen And Spacious Master Bath-double Sink In Master With Roman Tub And Separate Walk-in Showers.Built in closets , crown moldings.Furniture negotiable. 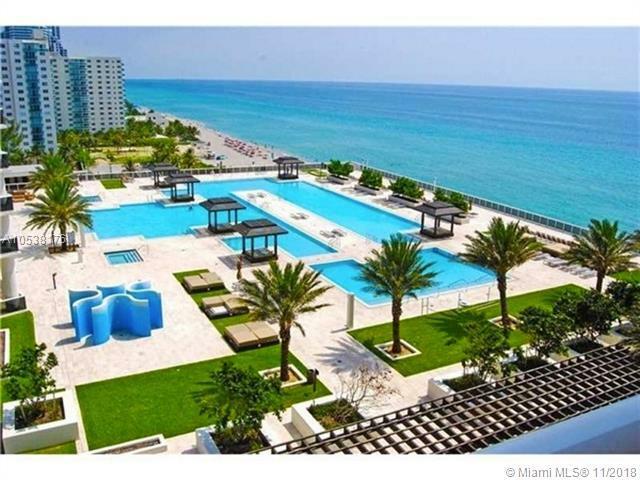 Incredible Amenities Include 6 style infinity Pools, 50,000 Sq. Ft ocean views Fitness/Spa, Valet Parking, including 1 assigned space + 1 FREE valet SPACE. Pool Side Restaurant And Bar. 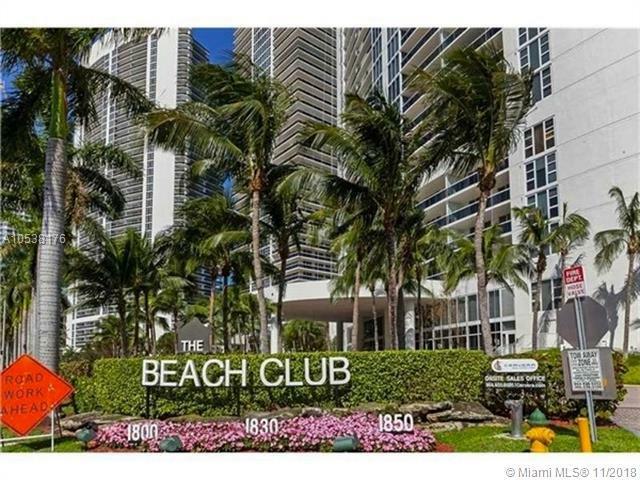 Prime Location On The Beach within minutes from Florida's finest Shopping And Dining. 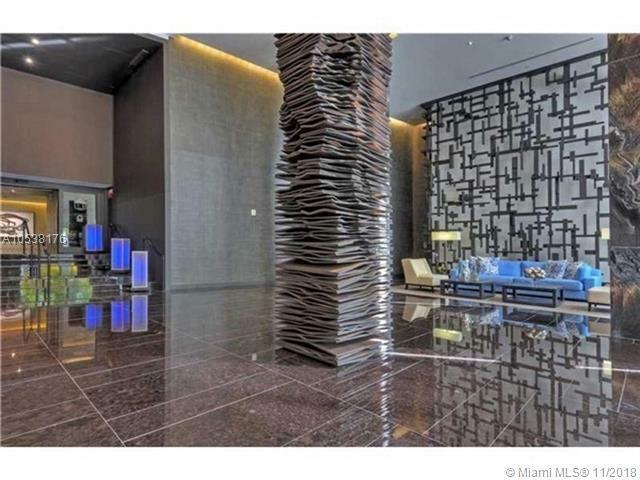 Minutes to Gulf Stream Race Track and Casino. Easy to show.